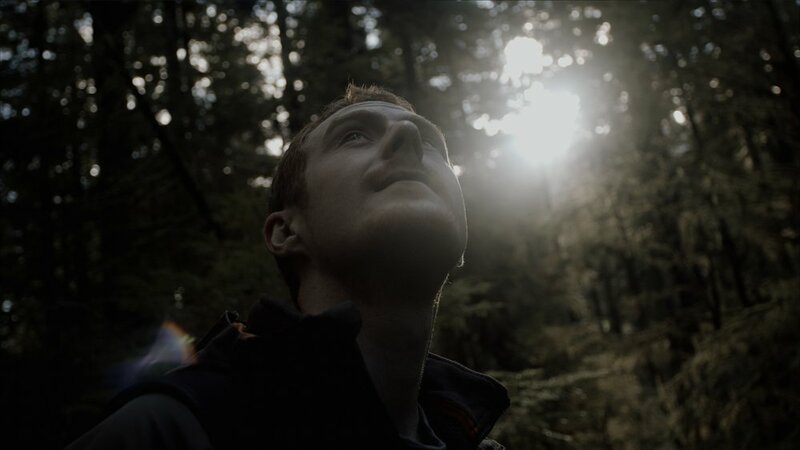 Hunting Giants Film — Nootka Street Film Co.
A cinematic adventure to B.C.’s old-growth rainforest, where a former logging community seeks to reinvent itself and one thrill-seeking explorer seeks to climb Canada’s tallest tree. Hunting Giants is a 24-min character-driven adventure documentary that follows old-growth tree climber TJ Watt on his quest to find and climb the biggest tree in Canada. 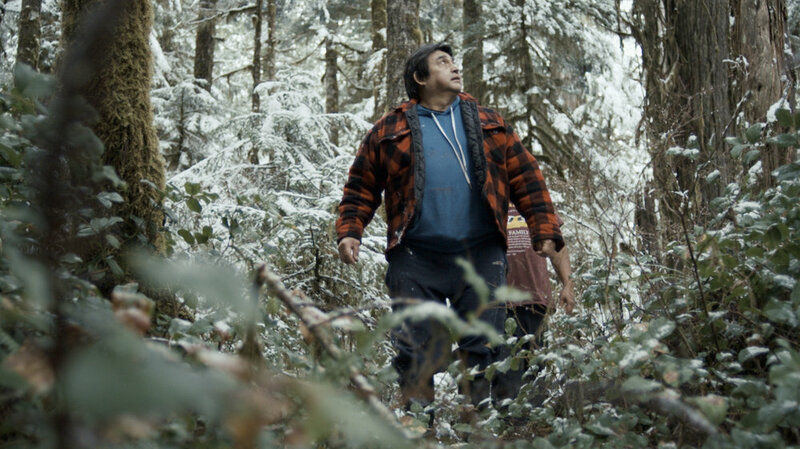 Set in Port Renfrew, the film also examines residents of this formerly-prosperous logging town who are still struggling from the collapse of the local logging industry in the 1980s. There’s Jeff, an indigenous leader who is fighting to save his community from extinction; Ken, an environmental activist who has dedicated his life to stopping old-growth logging; and restaurant-owners Tomi and Wayne, who have watched their community disintegrate before their eyes. 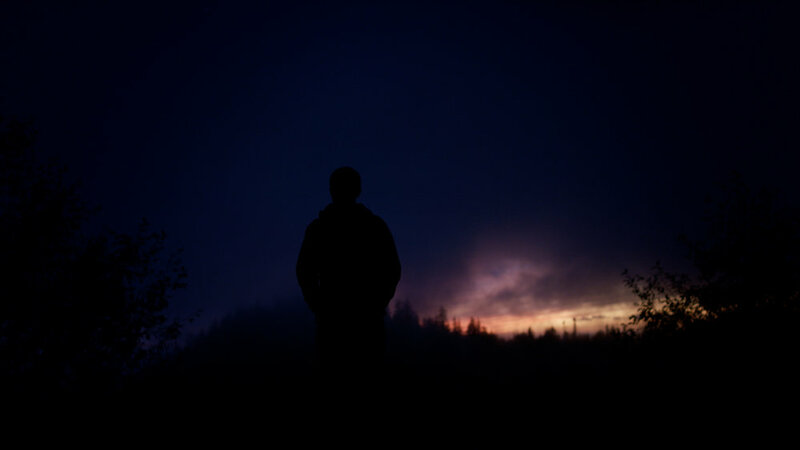 Port Renfrew is in one of the most cinematically inspiring regions of British Columbia's southern coast. This is where the coastal mountain range meets the Pacific Ocean and what’s left of North America’s primeval temperate forest rings the outer edge of the continent, stretching from California to Alaska. Some of the largest trees on earth are found outside Port Renfrew, second only to California’s famous redwoods. It's estimated that the last unprotected old-growth forests around Port Renfrew will be logged within the next 2-5 years. This puts the community at a crossroads: protect what's left of its ancient rainforest for ecotourism or continue logging old-growth until there’s nothing left but tree farms. Our characters are divided over competing visions for Port Renfrew’s future: the wilderness explorers and environmental activists are cataloging the last of the old-growth in hopes of creating an ecotourism economy, while the local indigenous nation embarks on a 400-year plan (that includes old-growth logging) to regain control of their land and save their nation from extinction. 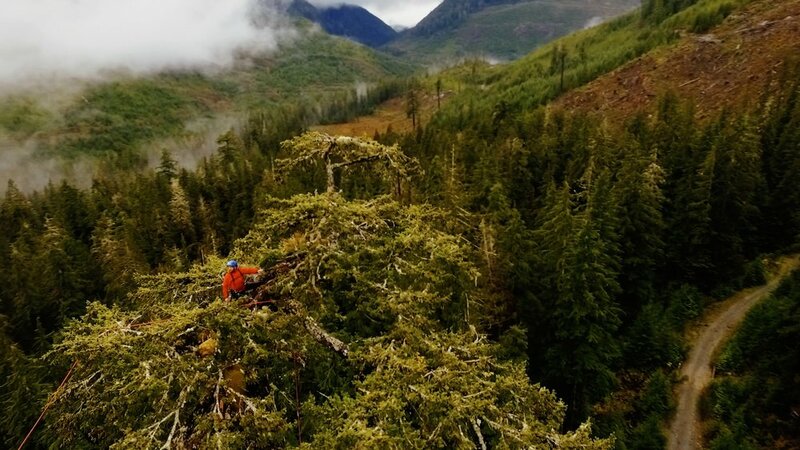 TJ Watt’s story is the thread that ties these stories together, culminating in an exhilarating climbing sequence up one of the biggest trees in Canada. Ultimately, Hunting Giants is a story about self-determination and hope and fighting for a future that you can believe in. The two heroes in our film want the same outcome for their hometown but are set on achieving it in contrasting ways. 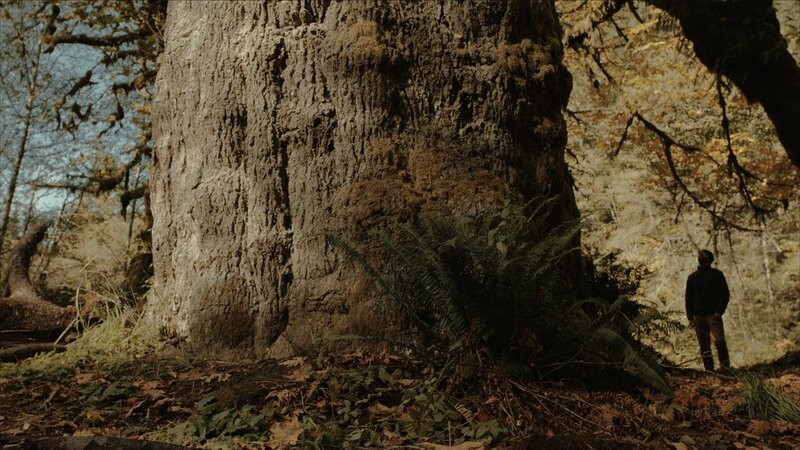 Our hope with the film is to start a discussion about Canada’s remaining old-growth and the complex realities that currently exist within the working forests of British Columbia.